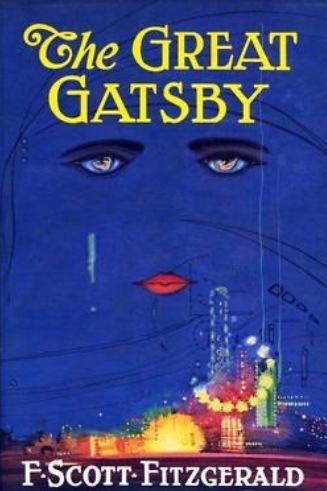 Great Gatsby Pinspiration Was Inevitable! 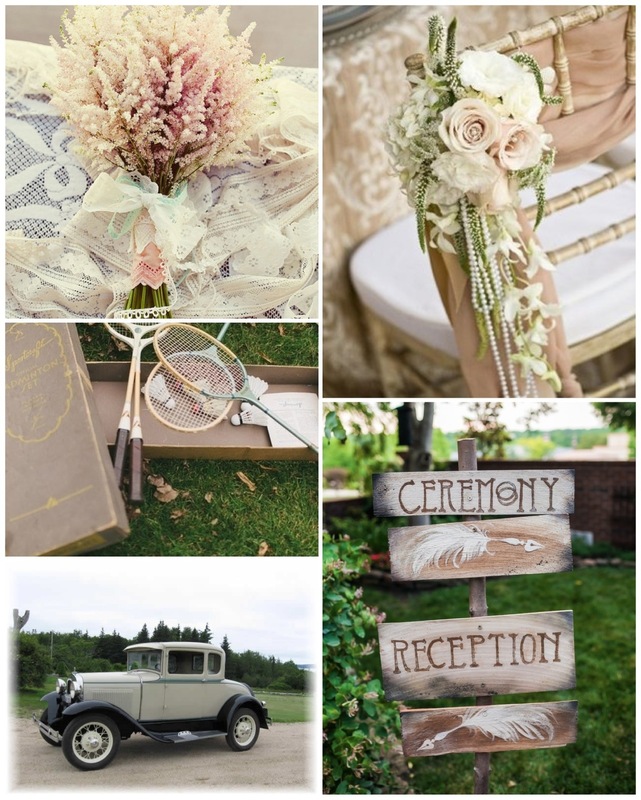 So before you run out to see the Great Gatsby tonight I thought I’d give you a little Pinspiration for your Gatsby wedding! The car at the bottom of the first board is actually going to be at my wedding! The owners of the farm have this car for use for the weddings they host! 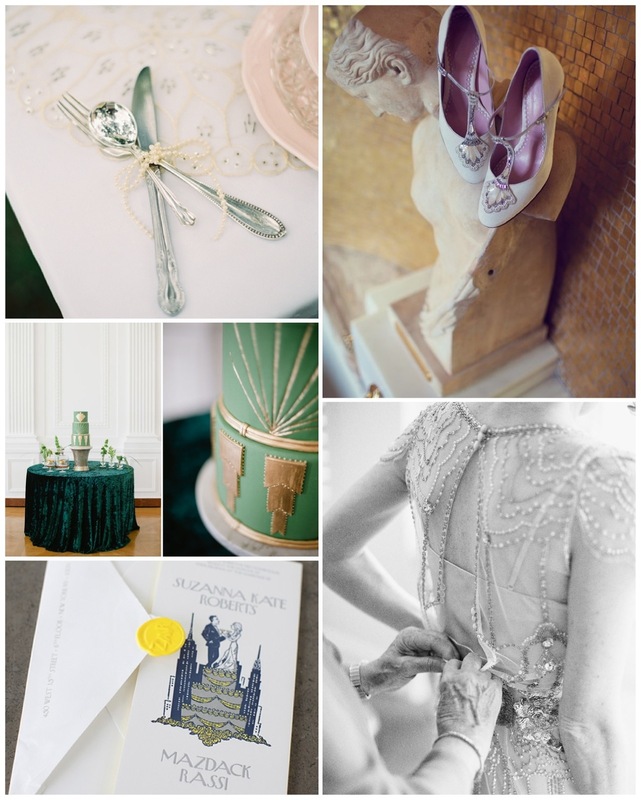 That’s one of my little nods to The Great Gatsby, to see the other little bit of Gatsby at our wedding, click here!